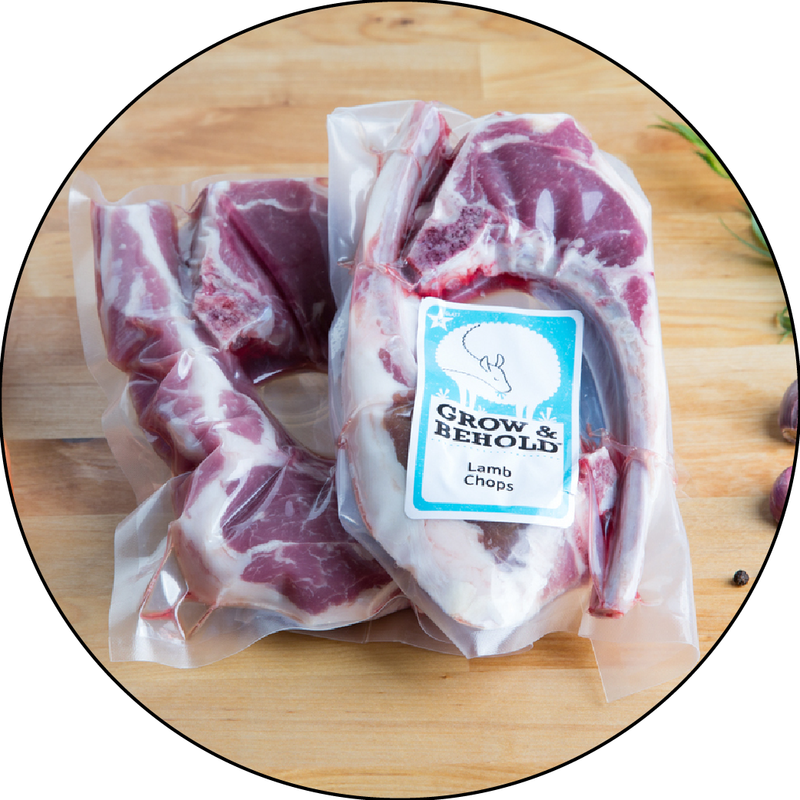 Our Rose Veal Chops are great on the grill or seared in a pan. Drop them in a brine in the morning, and cook them when you get home from work with some citrus zest, garlic and rosemary. Easy and elegant! Cut 1" thick. Do not overcook. Brine for 6-8 hours. Grill or pan-sear quickly over high heat to rare or medium-rare. Tent with foil and let rest for 5-10 minutes before serving. Can also be pounded thin and breaded!